We handcraft each Bee Soft Lotion Bar from beeswax, natural ingredients and essential oils. 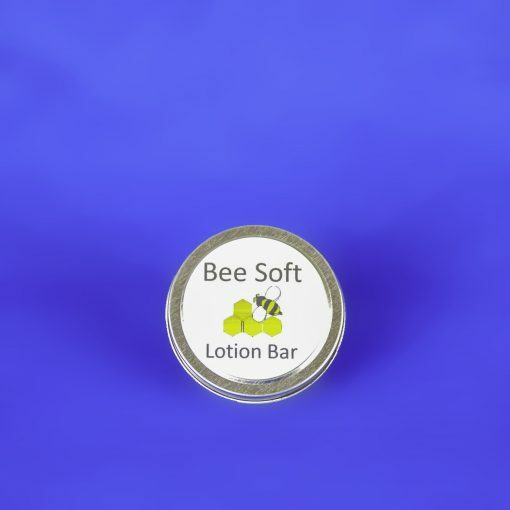 Bee Soft Lotion Bars are perfect for healing dry or chapped hand, feet or elbows. 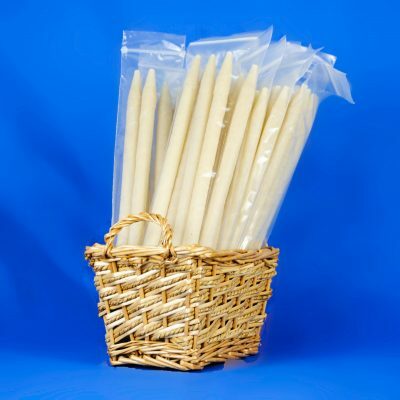 They will heal and project even the most sensitive skin. 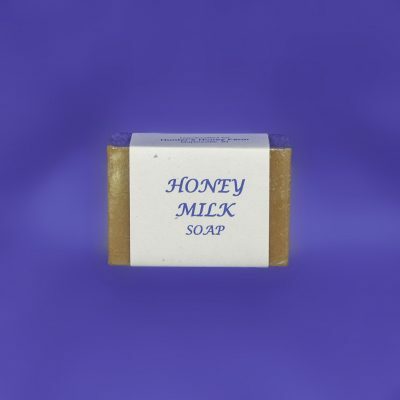 Packaged in a small round tin that makes it convenient to slip into a pocket or purse to have available whenever and wherever you need.